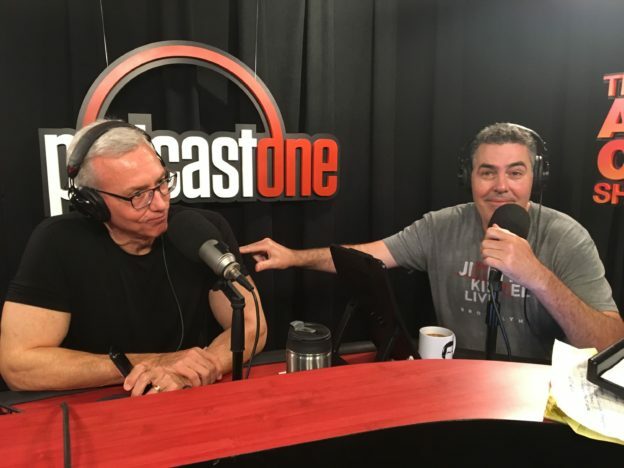 Adam and Dr. Drew open the show discussing a recent revelation that Adam had on the freeway traveling back from Monterey before turning to the phones and speaking to a caller who is looking for advice on how to deal with his brother’s drug addiction. Adam then tells Drew about an epic conversation that he recently had with his mother that didn’t disappoint. This entry was posted in Podcast on August 25, 2017 by Chris Laxamana.